Een Fijne Moederdag ! : Begin learn dutch online everyday ! It's motherday today. And it means we will have a nice breakfast, a nice present today and obviously we do something fun with our mom. My mother is in another country, but i have called her and give her a big kiss through the phone. And I am so happy with my friend in my Dutch school is pregnant, she is so excited to become a mother. :) . 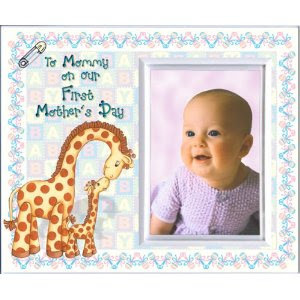 I saw in TV researched about what kind of present that mother like to have and it's a simple card made by their kids is a perfect gift for them. Otherwise I don't forget to bring you some related words for today. Fijne Moederdag! - Happy mothersday! "U bent mijn grootste schat" - You are my greatest treasure.